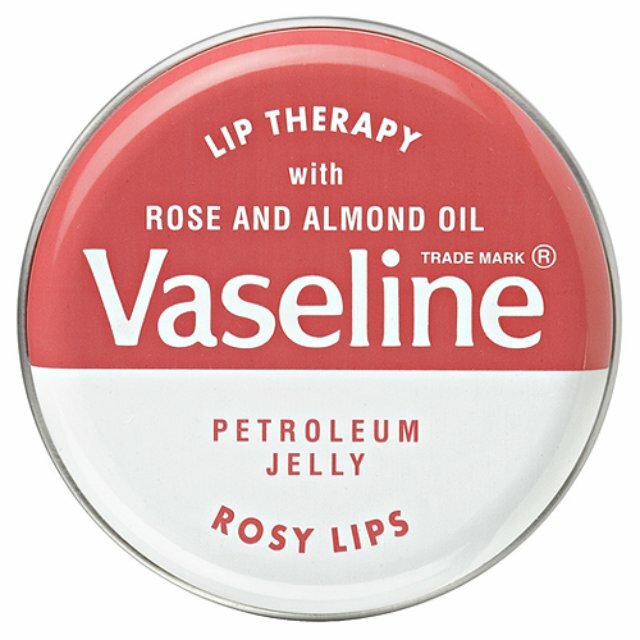 Shock horror: I’m actually quite in love with this Vaseline tin. Not just the tin of course, the contents too. I find it utterly delightful – a world away from the horrid blue tin of petroleum jelly that we all keep hidden away in the bottom of our makeup bags! The tin actually looks pretty, and the balm itself is silky soft with the faintest hint of a rosy tint. The formula contains rose and almond oil – I have no idea what percentage, and I have a suspicion that the nice taste/smell is actually just a synthetic fragrance, but I don’t care! It costs £1.93 and will last until at least the next Royal Wedding! Previous Post Superfast, Emergency Body Overhaul!